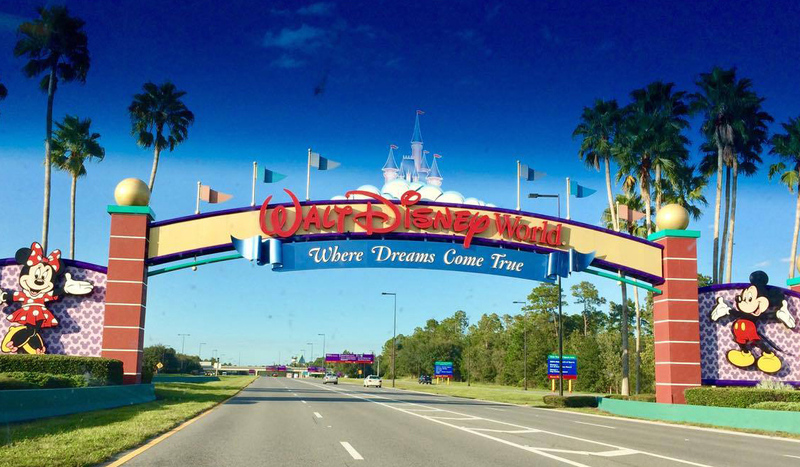 Number one Disney planning trip – “Don’t go during summer!” But sometimes visiting Walt Disney World Resort during the hot summer months is unavoidable. Unfortunately, a dream vacation can go downhill fast when you add in heat and humidity to a crowded theme park. 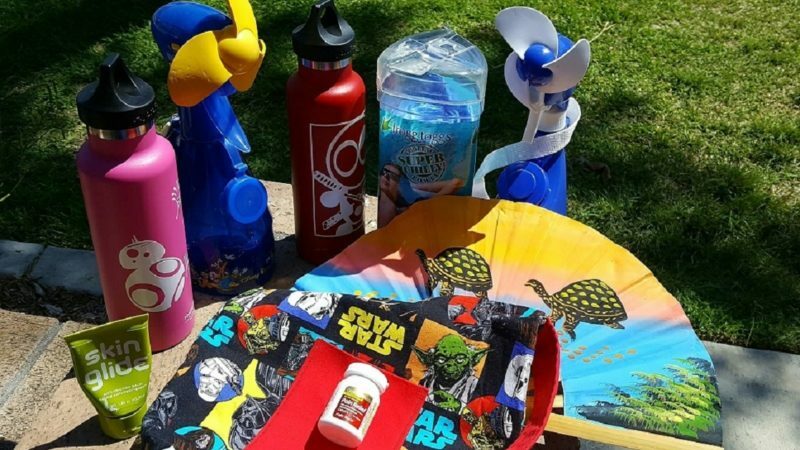 Our Quick Weekender TravelingMom has put together the ultimate packing list that guarantees you’ll survive the heat at Disney World. My family and I always try to plan our visits to Disney World during September or October which also happens to be some of the hotter months. With a teen that doesn’t handle the hot temperatures well, I’ve learned to pack items to help keep her cool while saving a little money. Check out our full Disney packing list. It doesn’t have to be a fancy Disney one! The cheapy from Wal-Mart will work just as well. All you need to do is remember to pack that handheld mister spray bottle. 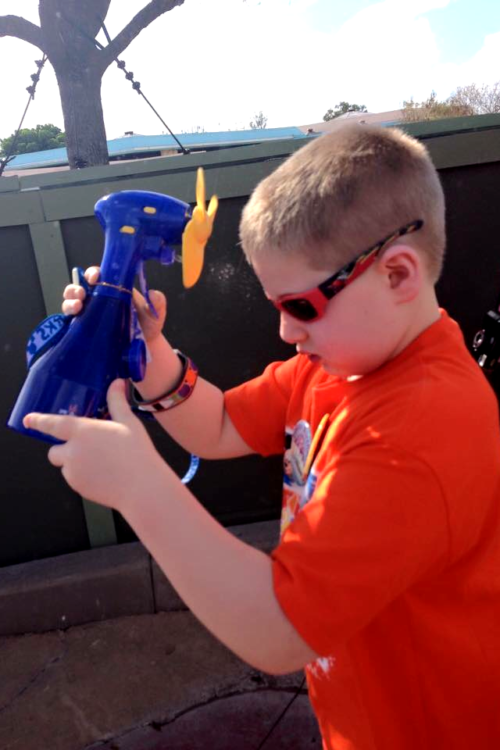 Besides helping cool you down with the fan and mist it can keep kids entertained for hours! And let me tell you that is a godsend when waiting in lines in the heat. I don’t know about you, but when I spend too much time in the hot sun, I end up with a headache. I always keep a small travel size bottle in my bag to try to stop it in its tracks before it becomes too much to handle. Hydro Flasks are specially designed to keep liquid ice cold for up to 24 hours or hot for up to 6 hours. But the best part is you can keep your bottle in your bag without worry that it will get other items wet because Hydro Flasks don’t sweat! 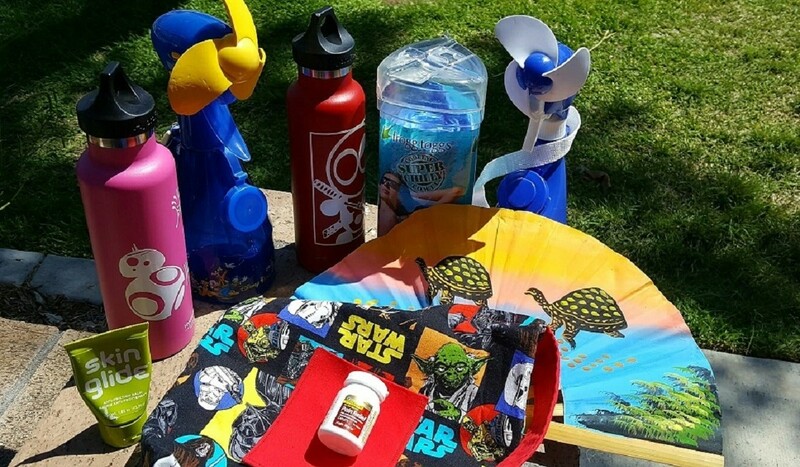 Plus, you can fill them up with FREE ice water at any Disney quick service. Especially when dealing with the Florida humidity, cooling towels are a must. These little towels work like magic. We wet them down in the morning and just stretch them whenever we need some added cooling. They work as long as they are damp, even if it’s just sweat – eww! I always wet them down again mid-day, because the sweat thing is just nasty to me. 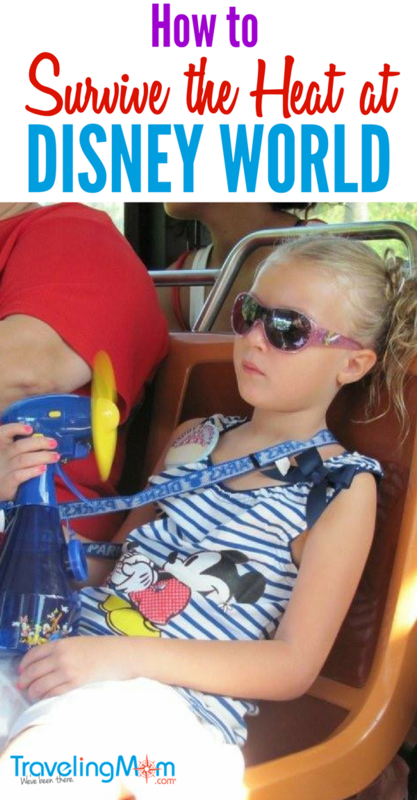 I use to have a personal hand fan in my Disney bag until I discovered the ones that plug into your phone! These little fans are perfect to help move the hot, sticky air while standing in line and helps cool you down. Those standing behind you will appreciate it too! Finding the perfect balance between comfort and cute makes dressing for Disney World a struggle. As many times as I’ve been, I still find it a challenge and usually end up packing my whole wardrobe – not lying ask my family. 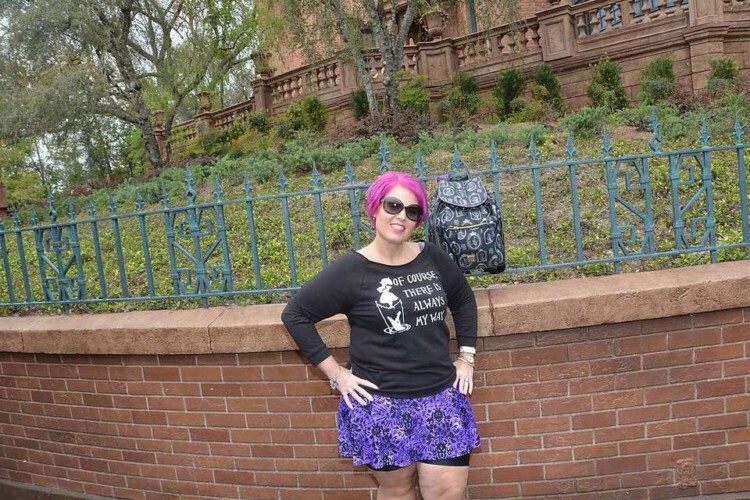 So, I asked some friends what they wear to survive summer at Disney World. I was surprised at how many said they wear running clothing such as leggings, athletic skirts with built-in shorts and lightweight breathable shirts. The keywords thrown around were moisture wicking as the fabric pulls sweat away from the skin keeping you a little dryer. Moisture-wicking was also big when mentioning socks – keeps feet a wee bit cooler, but helps prevent blisters from forming. Chafing – the unmentionable little problem that everyone associates with being on the pooh size. But I’ll tell you this size doesn’t matter at Disney. When you’re sweating buckets and walking 10-15 miles a day chafing happens to everyone. 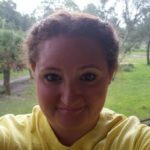 I have tried many products, but here are a few of my favorites. Bodyglide anti-chafing stick: Use on inner thighs, under your bra, but best use is on your feet to help prevent blisters. Skinglide: similar to the Bodyglide, but in cream form. Monistat Chafing Relief Cream: Love this for my inner thighs. It’s a gel powder so it goes on smooth and lasts for hours. Plus, it helps provide relief if you do end up with some chafing or irritated skin after shaving your bikini area. Bandelettes: These thigh bands are perfect for under shorts or skirts. They are thin and lightweight, but don’t roll down! Plus, they come in many colors and even lace ones so it’s ok if they show a little under your shorts. Now, for complete honesty. I use the Bodyglide anti-chafing stick and the Monistat Relief Cream at the same time when doing Disney. Bodyglide first and then the Monistat. We all know sunblock is extremely important. So I make sure it’s in our Disney bag and that we apply it often! Another item that is great for battling the heat and sun is a full coverage, waterproof hat. Not that I’ve had much luck getting my kids to wear them, so we compromise on a baseball cap or Mickey Ear hat when at Disney. It’s summer at Disney World. The lines are long, crowds are big, so pack your patience and sense of humor! Super helpful….products I did not know about. Thank you.